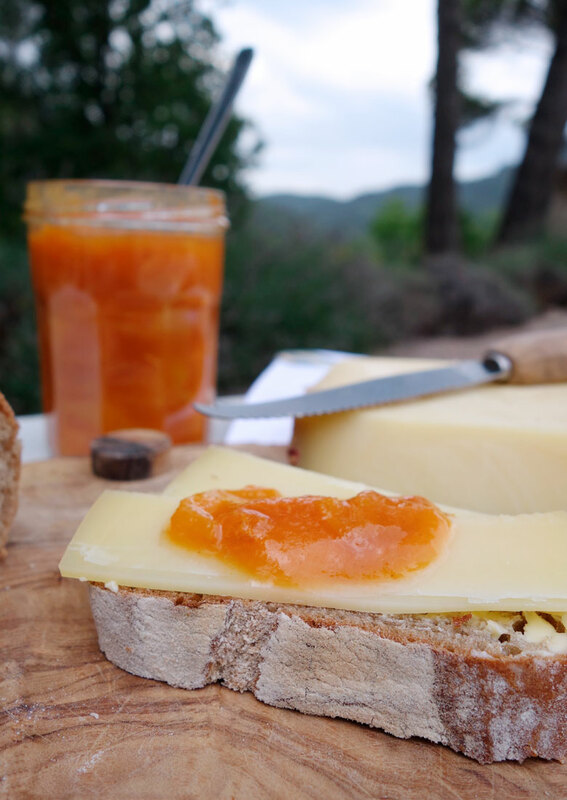 While we were vacationing in France this summer, my mom made this delicious apricot marmalade. 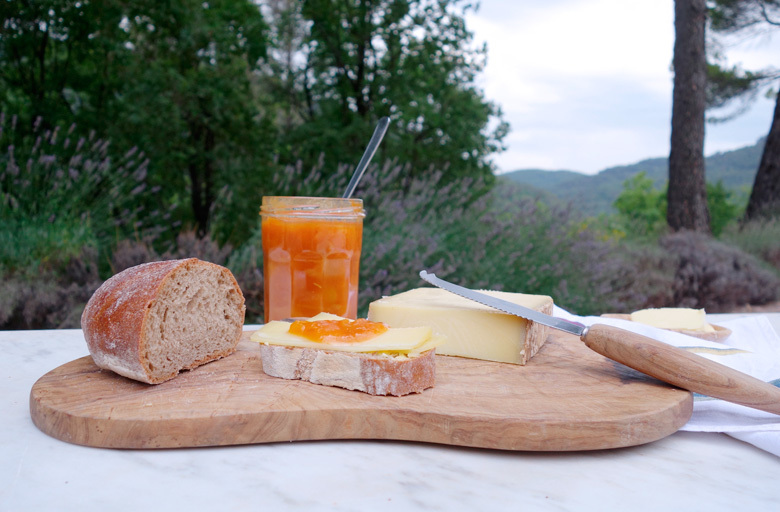 It is one of my all time favourite marmalades and something I always think of as quintessentially French. A spoonful of this on a piece of toast, croissant or on my yogurt makes my day every time. Very often it is the simplest things in life that bring us the most pleasure. Try adding dried lavender for an even more authentic French experience. 1. Rinse and halve the apricots. Then cut them into smaller pieces. 2. 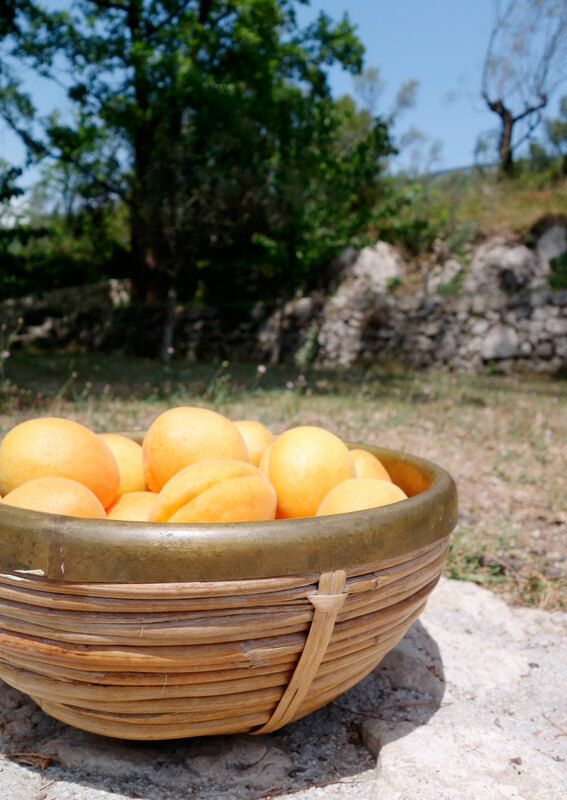 Put the apricot pieces in a saucepan with the juice and zest from the lemon and a little bit of water. 3. Bring it to a boil while stirring and then let it simmer over low heat for a few minutes. Remove any possible foam. 4. Add sugar and let it continue to simmer on low heat. 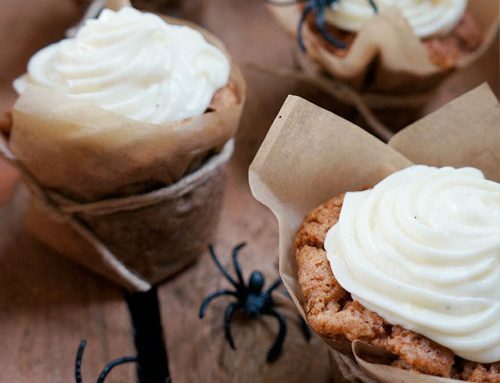 Season to taste (if necessary, add a little more sugar). 5. Simmer until the sugar is completely dissolved and the marmalade stiffens and clings onto the pot spoon. 6. Pour the marmalade into scalded and Atamon-rinsed glass jars and close them immediately.